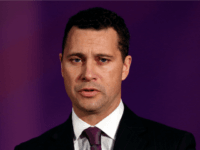 Steven Woolfe has been rejected from joining the Tory Party, as the Conservatives allegedly seek to exclude a wave of Brexiteers attempting to sign up. 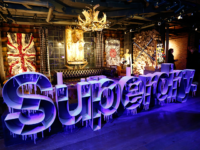 LONDON (AP) – The co-founder of the fashion brand Superdry says he has donated 1 million pounds ($1.28 million) to a group seeking a new referendum on Britain’s departure from the European Union, as the British government prepares to publish its assessment of the impact of leaving the bloc without an agreement on future relations. 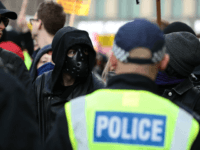 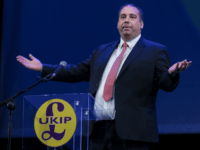 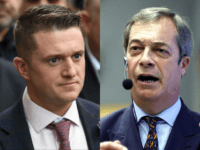 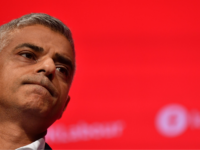 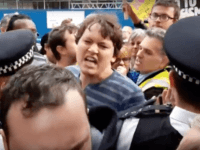 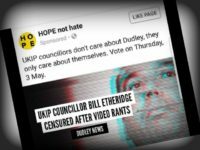 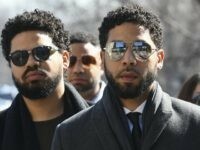 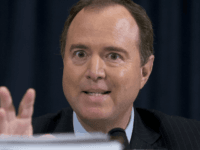 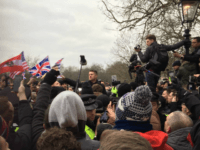 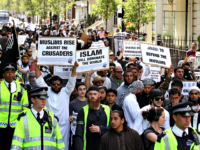 The UK Independence Party (UKIP) has urged citizens to defend free speech in the West after big tech firms allegedly coordinated to remove right wing voices, including Infowars and Tommy Robinson, from social media in a 12-hour period. 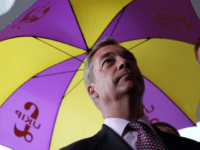 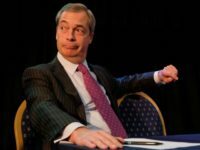 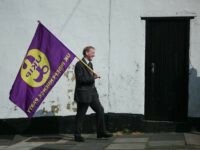 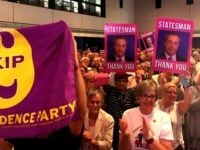 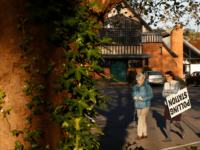 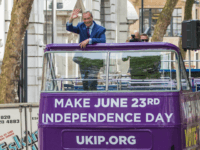 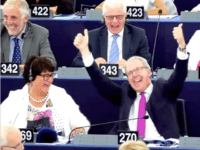 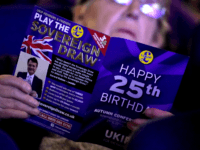 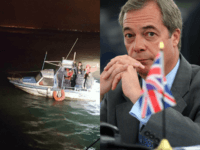 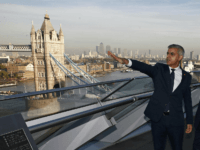 The UK Independence Party has seen a sharp rise in membership since Theresa May published her Chequers plan for a “soft” Brexit tied to many European Union (EU) rules. 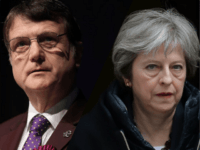 Gerard Batten MEP has accused the Government of manufacturing a national emergency with its “ridiculous” EU warnings in order to bolster support for Theresa May’s ultra-soft Brexit plan. 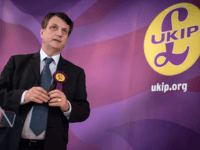 UKIP has accused Twitter of “shadow banning” Gerard Batten, the party’s leader and the elected representative for London in the European Parliament. 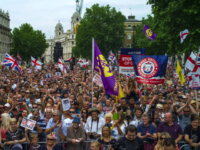 The Prime Minister has been slammed as out of touch with working people after it emerged the government plans to send MPs on an early holiday, allegedly to avert a Brexit rebellion. 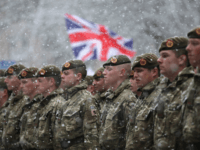 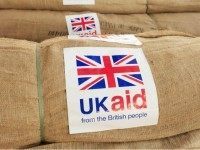 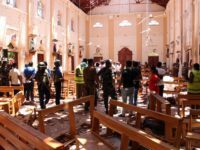 The UK’s foreign aid budget soared by £555 million to almost £14 billion last year – meaning it has more than doubled in roughly a decade.